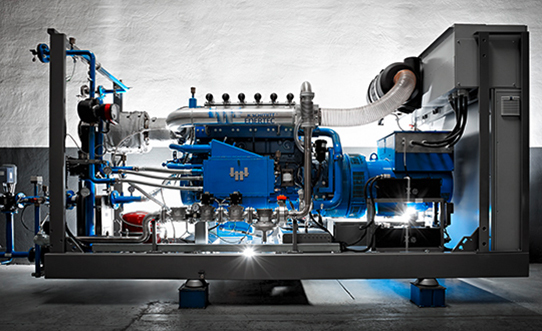 // ENERGIN® – modular Gas Power units can be individually adapted to the needs of your project. 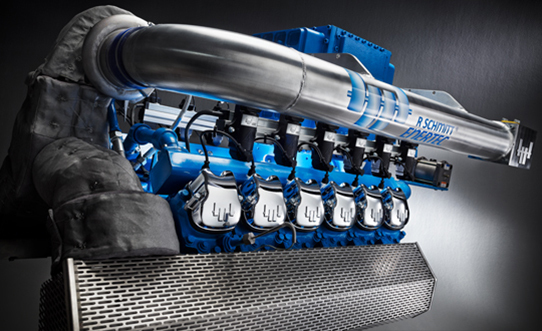 Seven standard ratings within the power range from 140 to 500 kW are available in three configurations and can be tailored for almost every type of gas. Out of the box you can chose the best fit for your project and fulfill your specific energy demand. ENERGIN® M Series Gas engines are designed and built to operate on gases like Natural gas, biogas, sewage gas, LPG, LNG, APG, woodgas and other special gases. ENERGIN® CHP units are cogenerators where all thermal energy from the gas engines block and exhaust cooling is used to produce hot water. 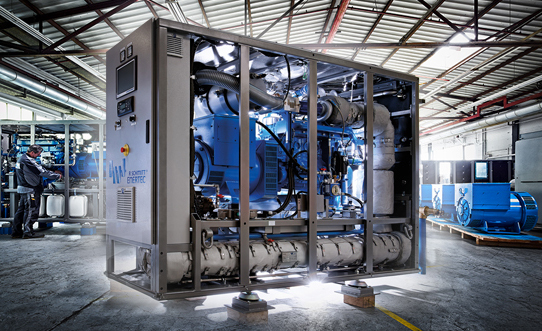 ENERGIN® GEN+ untis are cogenerator sets with heat recovery from the engine block cooling. The exhaust heat remains either unused or is utilized in a separate boiler to produce steam. 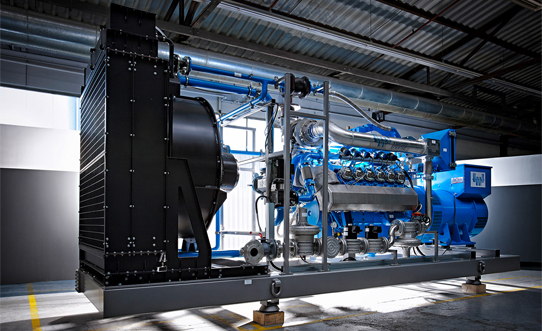 At R Schmitt Enertec (RSE) we design and manufacture Gas engines for distributed power generation. For more than 40 years we provide our compact and efficient units to power plants and Combined Heat and Power plants all over the world. Our ENERGIN range is designed modular. Hence with standardized modules the indivdiual energy demand of any project can be satisfied.